Shibashi Qi Gong is a foundational practice for anyone seeking to restore balance and harmony to body/mind/spirit. Moving with awareness, we tone and balance our entire being and learn to extend these states outside the class. The practice allows us infinite ways to work with the limitations of injury, stress, and trauma. Explore your personal capacity to transform quality of life, find release and relaxation as a part of your daily practice. An hour-long private session, utilizing state of the art Pilates equipment that both challenges and supports the body. The instructor will take you through a whole-body workout designed to balance the muscles, bring alignment, encourage healthy movement habits and ease of movement. Please call to schedule an introductory private session. A one hour private session designed to introduce you to the basic principles of Pilates and get you moving on the Pilates equipment. Get a feel for how the equipment will both support and challenge you. We talk about breath, alignment, precision, balance, control, and concentration. A one on one training session using the Pilates equipment, tailored to your specific goals and needs. 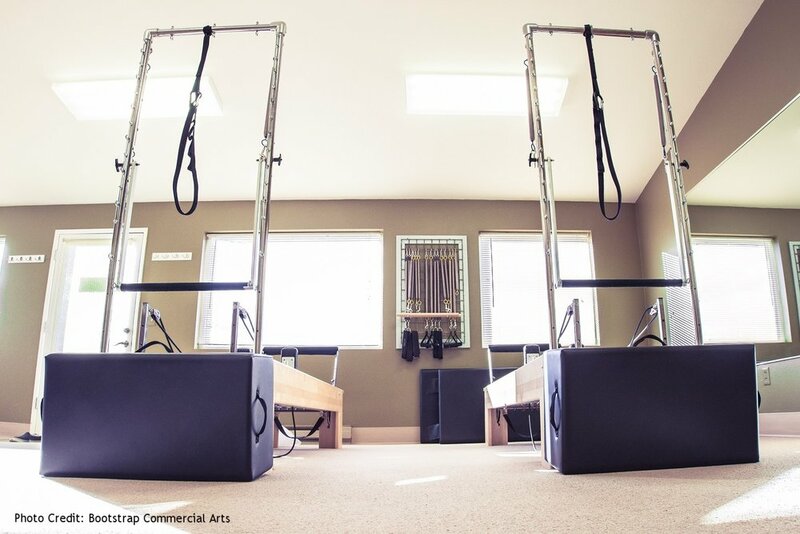 Experience a complete mind/body workout as you perform the repertoire on the Reformer/Tower, Chair, Arc, and small props, all the while building up an awareness of your alignment, balance, and posture. Experience the benefits of regular sessions on the equipment and enjoy a discount. Purchased sessions have no expiration date. *All prices are subject to WA state sales tax. A 24 hour cancellation notice is required for all private sessions. In the case of an emergency, we can reschedule your appointment. In order to keep the studio as clean and germ-free as possible, please wear clean socks to your private sessions and classes.Visa, Mastercard, and Discover cards accepted.